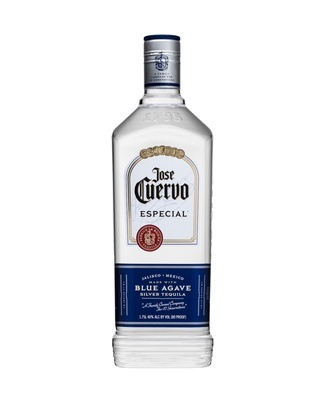 Jose Cuervo Especial Silver is very smooth and bottled immediately following distillation and has a pleasant balanced aroma combining spicy black pepper and hints of agave. 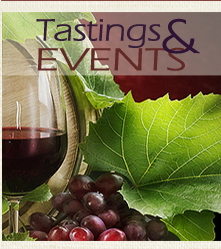 Its taste perfectly balances a mixture of sweetness and acidity, complimented by black pepper notes on the palate. Perfect in cocktails such as the famous Margarita!